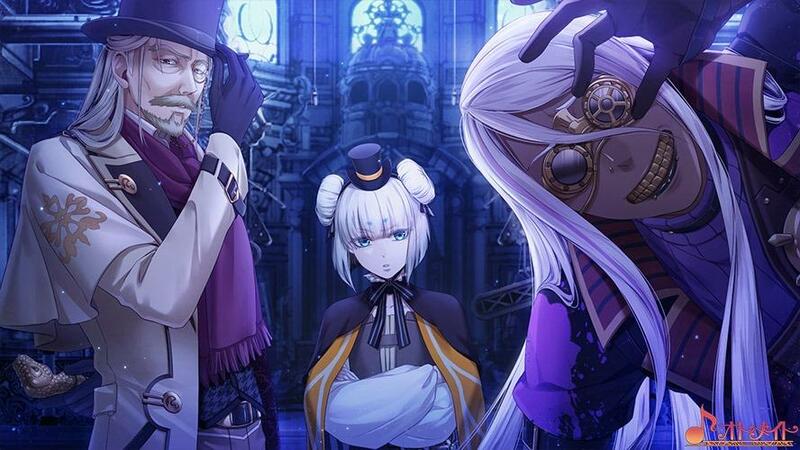 Aksys Games has announced during its Anime Expo 2016 panel that it will release the visual novel Code: Realize ~Future Blessings~ for the PS Vita in North America. A release date has not been announced. 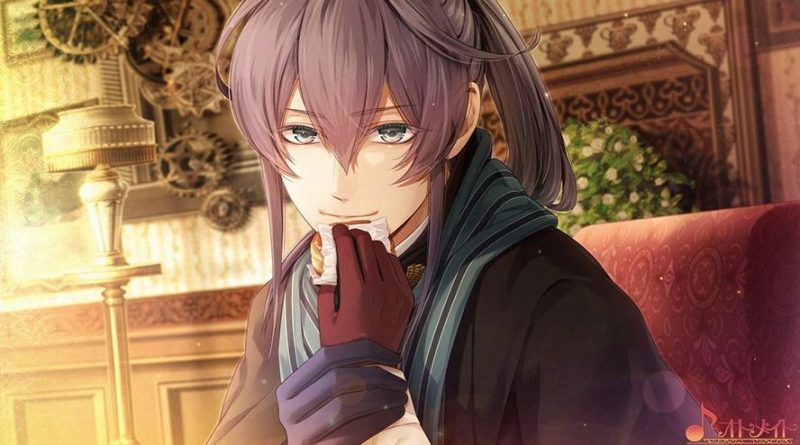 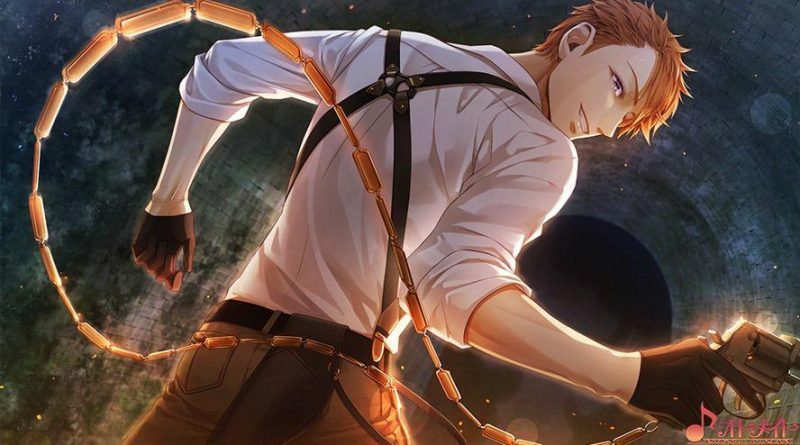 Code: Realize ~Future Blessings~ is the fan disc for Code: Realize ~Guardian of Rebirth~ and will feature supplemental stories and routes set after the different endings of the original game. 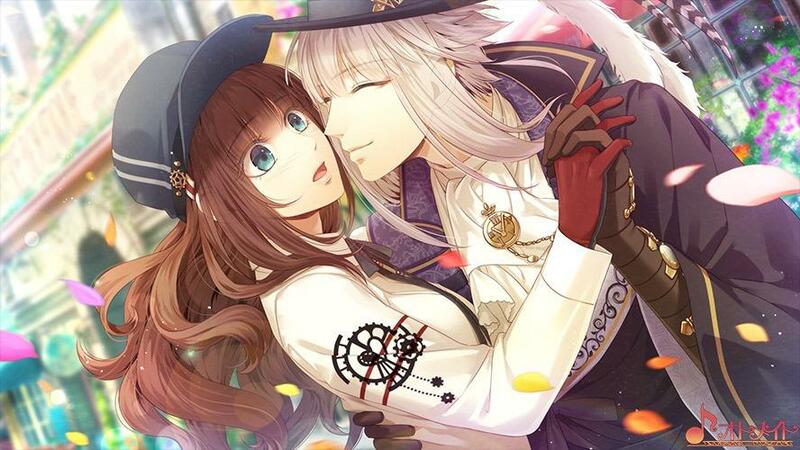 In Japan, Code: Realize ~Future Blessings~ will be released for the PS Vita in 2016.